LakeComoTransfers proposes itinerary among the wine cellars of the Province of Sondrio to meet and appreciate the great red wines of Valtellina. Only fews steps from Lake Como, the Lombard valley boats two DOGs, including the prized Sforzato. Visit Franciacorta with LakeComoTransfers' english speaking driver: an area in the Province of Brescia only 2 hours from Lake Como. Franciacorta was the first Italian sparkling white wine produced exclusively by the Classic Method, or second fermentation in the bottle, to win, in 1995, official status as a Denominazione di Origine Controllata e Garantita (DOCG). Today, the front label on the wine reads simply “Franciacorta”: this one term defines the growing area, the production method, and the wine. All of Europe boasts only 10 such privileged wines, and only three of them are made by refermentation in the bottle, Cava, Champagne, and Franciacorta. 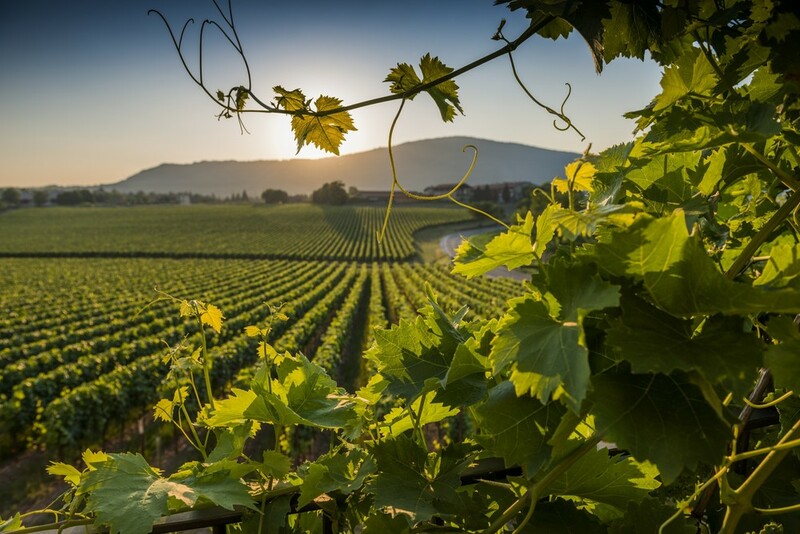 The area’s venerable wine cellars, which today have transformed themselves into cathedrals of modern winemaking technology, proudly produce the four categories of Franciacorta sparkling wines. Capture one of the best-tasting wines and enjoy a guided visit! 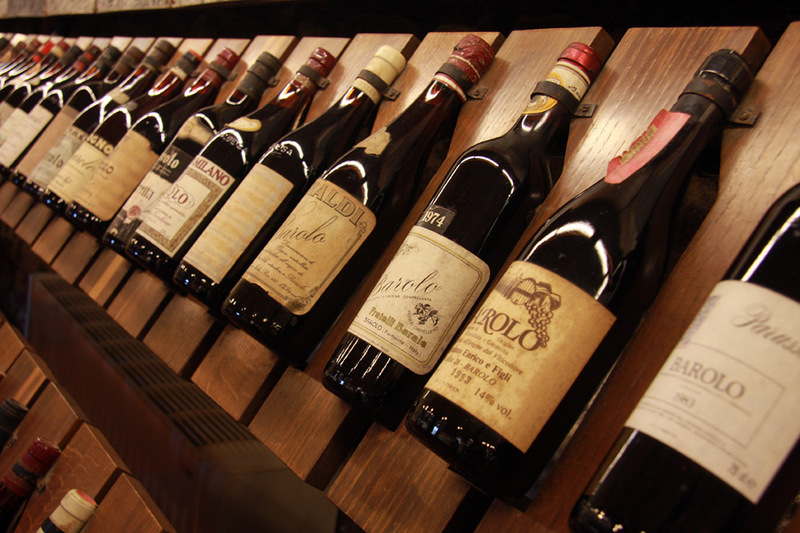 Barolo wine is made with nebbiolo grape2. 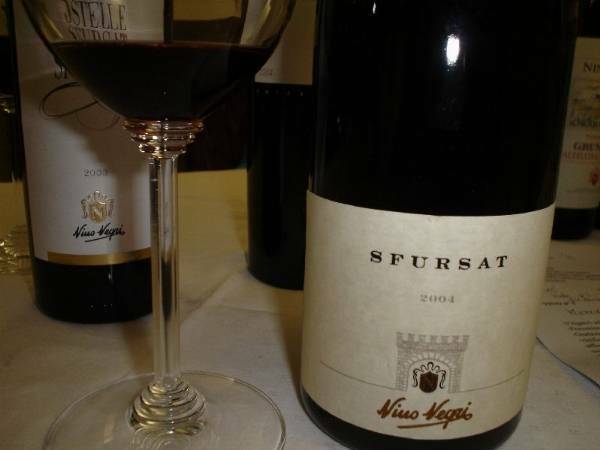 The Nebbiolo grape is grown in an area that encompasses 11 small villages located south of Asti in Piedmont, and is the variety that makes the famous Barolo wine. The beautiful landscape is surrounded by hills, vineyards and owing to Piedmont’s rich history, dotted with medieval castles. Our discovery of Piedmont's top wine, Barolo, begins when your friendly English-speaking chaffeur from LakeComoTransfers greets you at your place of stay the morning and drive you to your private Barolo wine day tour. First up, a visit to the town of Alba (Italian for "dawn"), a world capital of wine and truffles since Julius Caesar's day. Then you will be off to the beautiful, pulsing heartland of the Barolo wine region. Need more info on these excursions? ...Send us a request ! Lake Como Transfers states that the processing of personal data, which the company might receive via e-mail or electronic forms on the website http://www.lakecomotransfers.com/ complies with the present Privacy law.